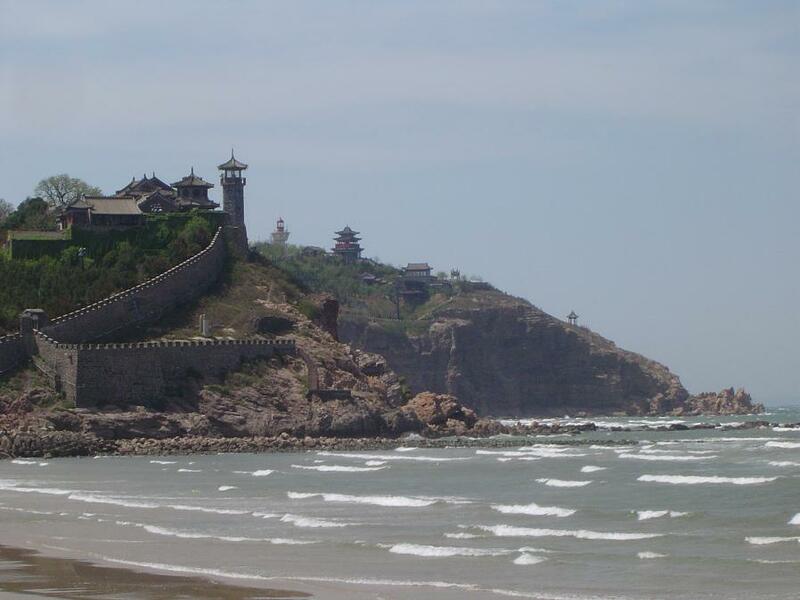 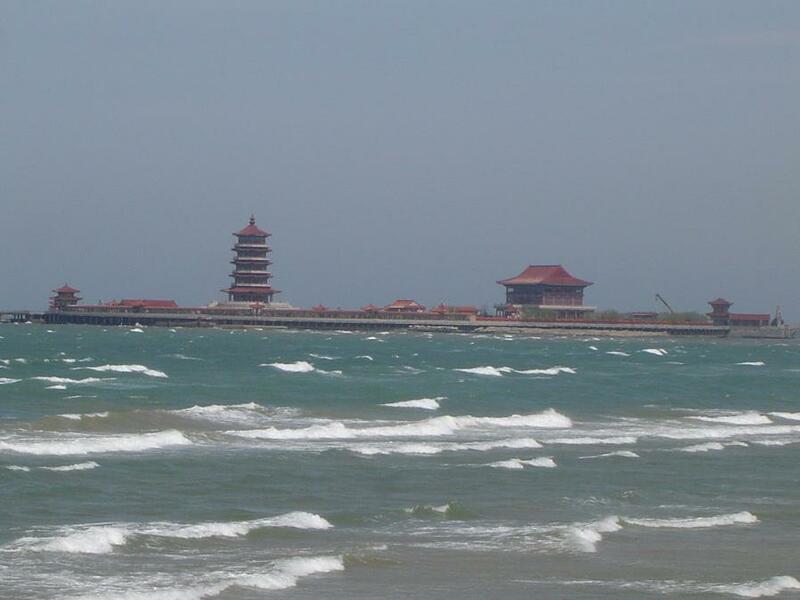 Yesterday in Penglai, there was gale force wind, which made for some pretty sea pictures. 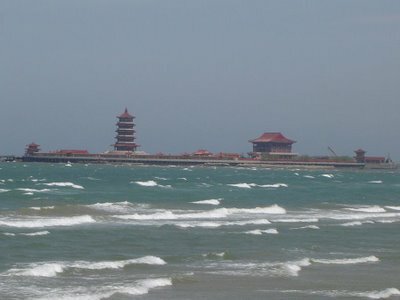 The one on the top is part of the Penglai Pavilion. It is NOT the great wall of China!